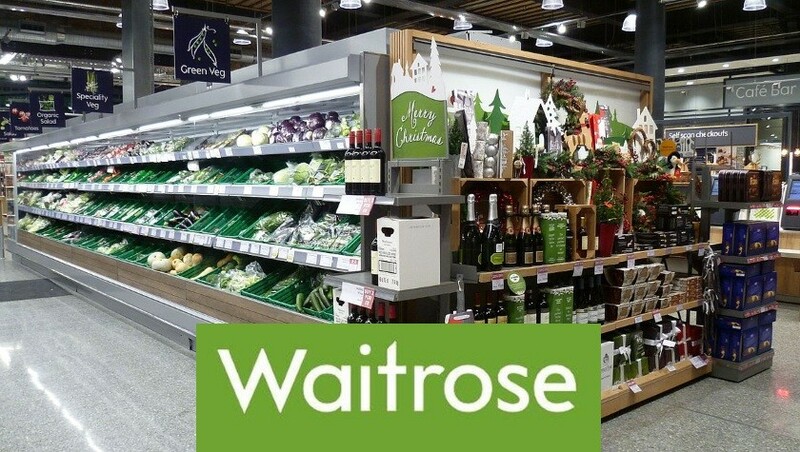 The people at Waitrose want to provide the best British produce, good for the environment, supporting responsible business sourcing and treating individuals fairly. They have a great belief in everything they do goes into the taste of their food. 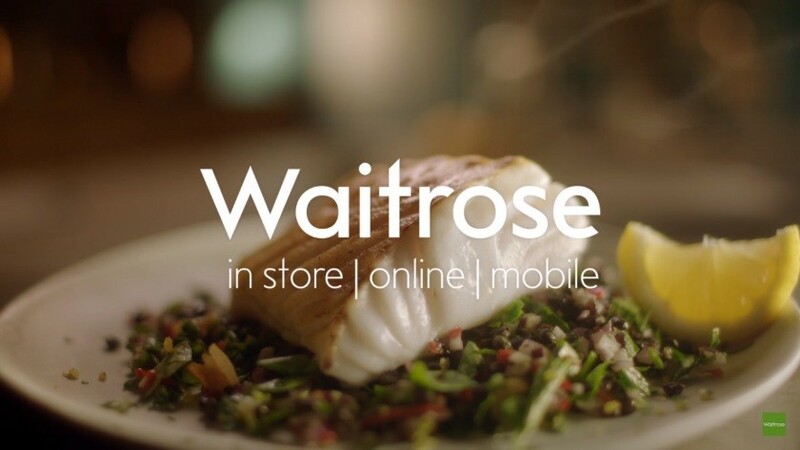 One of the biggest Supermarkets in the UK, the kind people at Waitrose have provides Forces Discount Offers with some amazing discount codes, vouchers and promotions. These amazing deals are continually changing and our system here will provide you with the most up to date information available for the best savings. 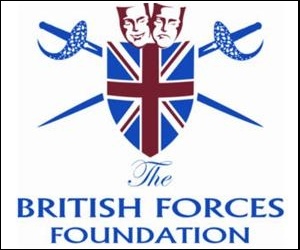 The Waitrose system is easy to use and Military Families and the Veteran Community will be able to save with our codes and promotional offers. 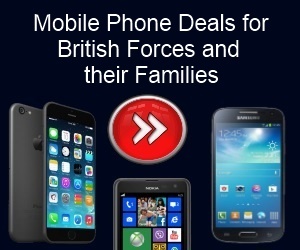 So make sure you return to this page to get the best deals and savings for you and the family.